First Aid Kit 20 Piece Set . Case Is 12.5 x 9 x 4cm. 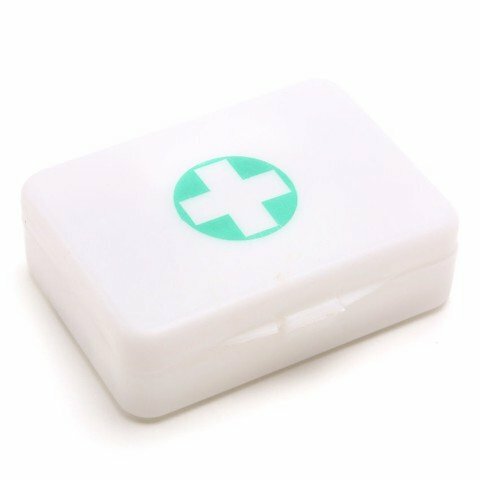 White Case W/Green First Aid Symbol. Plastic. 0 Packaging: Printed Box.